James joined Littlestone in January 2018. A native of the north-west – he began his golf career at Ormskirk GC, in Lancashire, joining as an assistant professional and rising to the position of head coach. During his time at the club, he created the popular and successful Tick Tock academy. 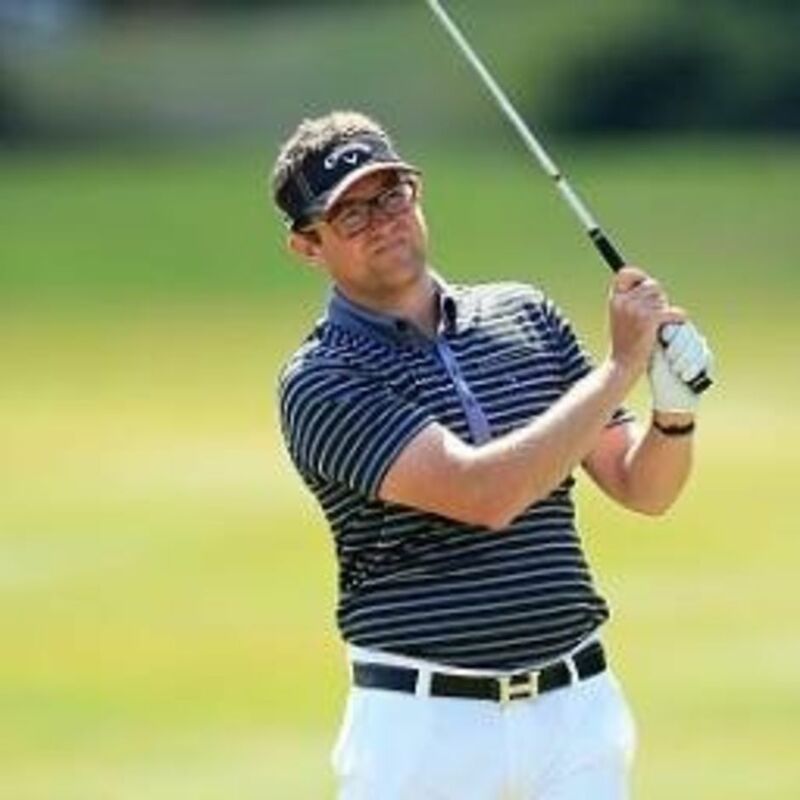 Moving then Sedlescombe GC he became a proficient and qualified club-maker and fitter among the team of qualified PGA professionals at the golf school. A specialist in intensive group coaching for all abilities, his focus on ladies and junior coaching. Bruce started playing golf at the age of 12 at Etchinghill Golf Club. 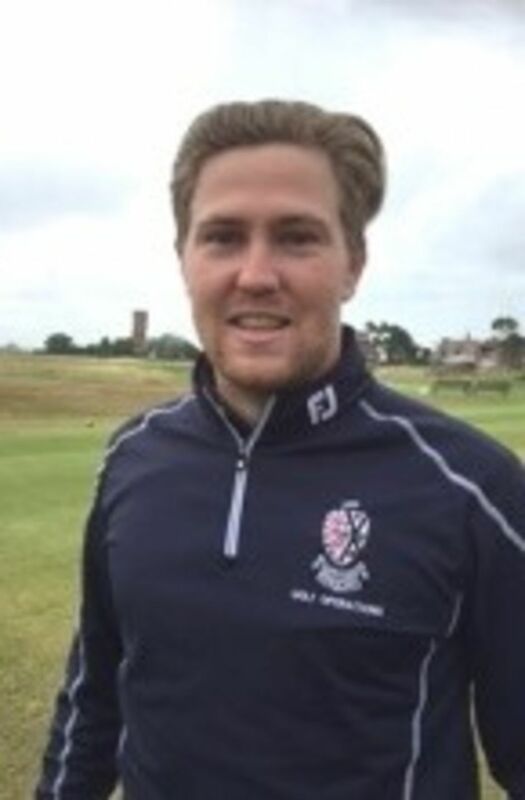 He turned professional in 2008 successfully becoming a fully qualified PGA Professional in 2012.His reputation as a coach, specifically juniors, was the reason Littlestone asked him to come to the Romney Marsh so both members and visitors can benefit from his excellent coaching. Bruce still enjoys his competitive golf and completed many professional events throughout 2016 with plenty of top 10 finishes. His playing knowledge is one of the reasons golfers of all abilities come to him as he helps them find the simplest but most effective way of getting around the golf course. He believes that a simple technique with the advanced course and club knowledge allows golfers to reach the best potential.